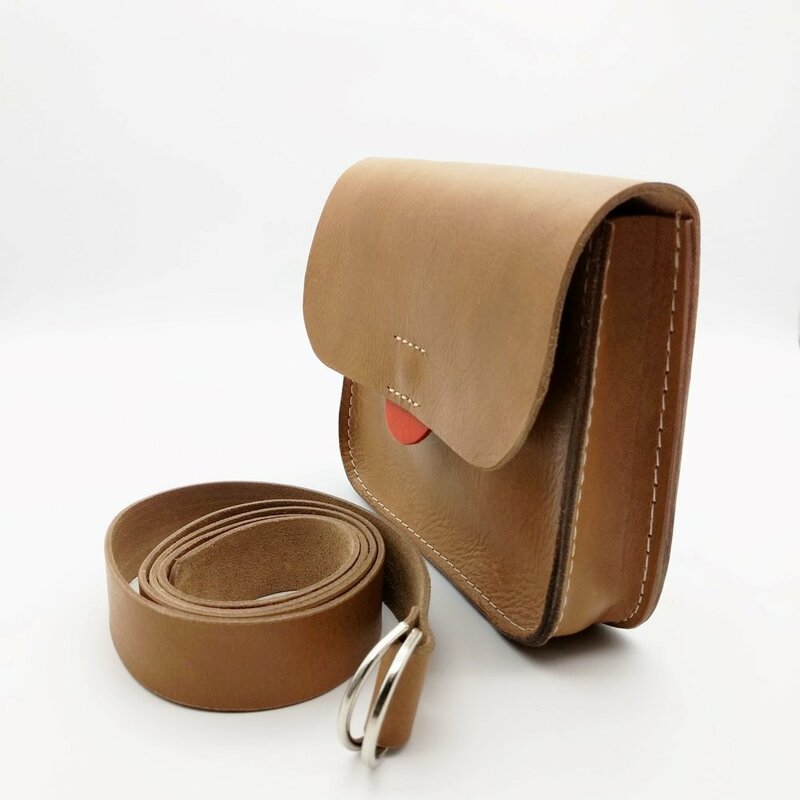 Notch handmade products are all carefully handmade in gorgeous, quality real leather and suede. They are produced by one person (me!) on a tiny scale using basic hand tools and light machinery at my workshop in West Wales. Many of my bags and accessories are custom dyed by hand, producing pieces with a unique finish. 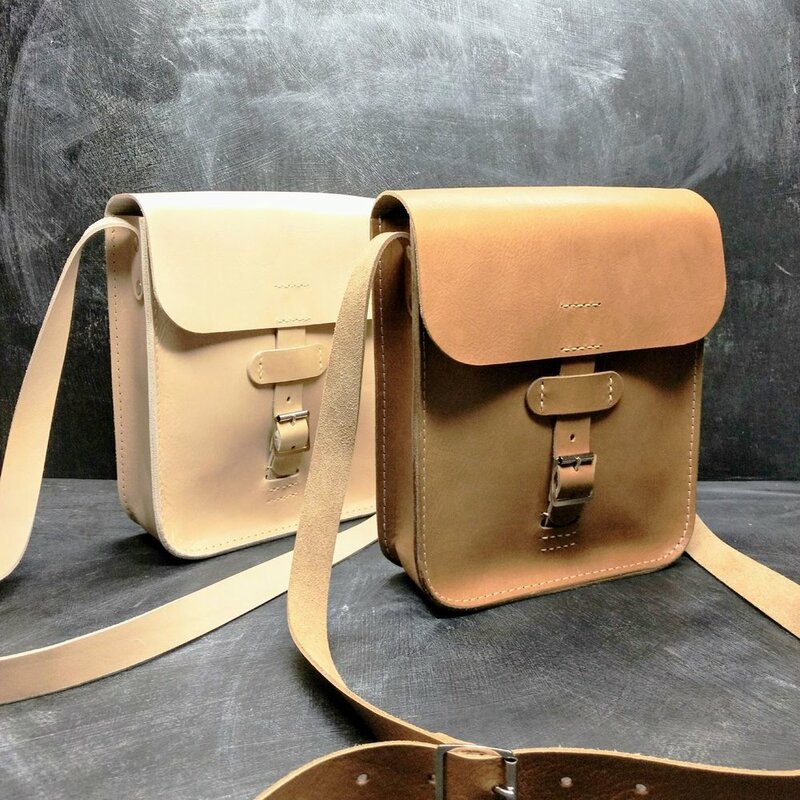 I also run bag making and leather dyeing workshops regularly throughout the year.